The Kabbalistic Writings on Masculine and Feminine Seminar is a series of weekly classes that Sarah Yehudit taught via teleconference to a group of students affiliated with Jewish Renewal. These classes took place between 2007 to 2008. The class began with the book’s second chapter which explores the Talmudic tale of sun and moon that caused the moon’s diminishment. Each class starts with Sarah Yehudit presenting material which raises questions that press out new insights and the teachings spin out from there. Several classes are spent per chapter. 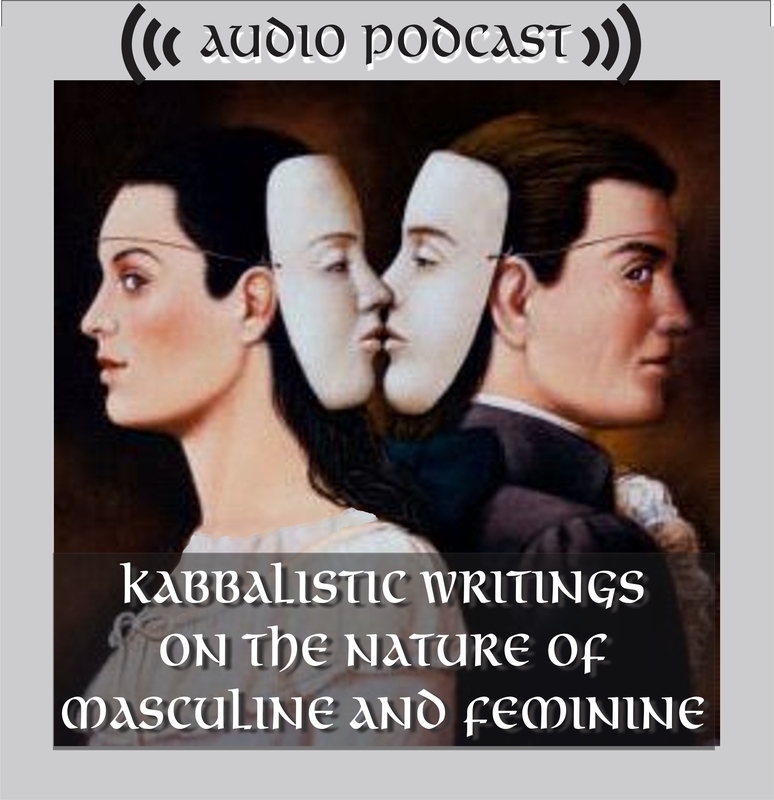 The Kabbalistic Writings on Masculine and Feminine Seminar (2007-2008) consists of 3 classes. The Kabbalistic Writings on Masculine and Feminine Seminar (2007-2008) consists of 6 classes. The Kabbalistic Writings on Masculine and Feminine Seminar (2007-2008) consists of 7 classes. The Kabbalistic Writings on Masculine and Feminine Seminar (2007-2008) consists of 2 classes. The Kabbalistic Writings on Masculine and Feminine Seminar (2007-2008) consists of 8 classes. Kabbalistic Writings on Masculine and Feminine Seminar (2007-2008) consists of 41 classes.